NICE UNIT WITH OVER 1000 SQUARE FT. COMPLETELY FURNISHED. TILE FLOORING IN EVERY ROOM. BATH HAS A EXTRA TALL MARBLE TOP VANITY MASTER BEDROOM HAS LARGE WALK-IN CLOSET AND BACK ENCLOSED LANAI WITH VIEW OF TREES. 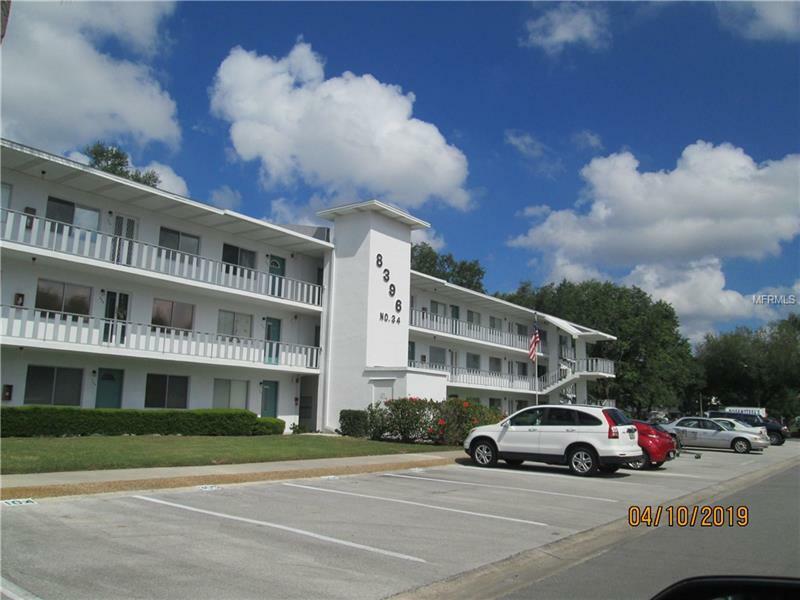 SEMINOLE GARDENS IS CENTRALLY LOCATED BETWEEN TAMPA AND ST. PETERSBURG WITH 2 MAJOR AIRPORTS MEDICAL FACILITIES AND GREAT ENTERTAINMENT OPTIONS. OUR COMMUNITY IS IN THE HEART OF BEAUTIFUL SEMINOLE ADJACENT TO THE NEW SEMINOLE CITY CENTER WITH LOTS OF GREAT SHOPPING RESTURANTS AND THE MOST UP TO DATE MOVIE THEATRE. ONLY 4 MILES FROM THE GULF OF MEXICO AND BEAUTIFUL BEACHES. THE PEACOCK CENTER IS HOST TO MANY ACTIVITIES IN THE COMMUNITY DINNER/DANCING WITH LIVE MUSIC TALENT SHOW CARD GAMES BILLIARDS SHUFFLEBOARD OR JUST RELAX BY THE YEAR ROUND HEATED POOL AND SPA.